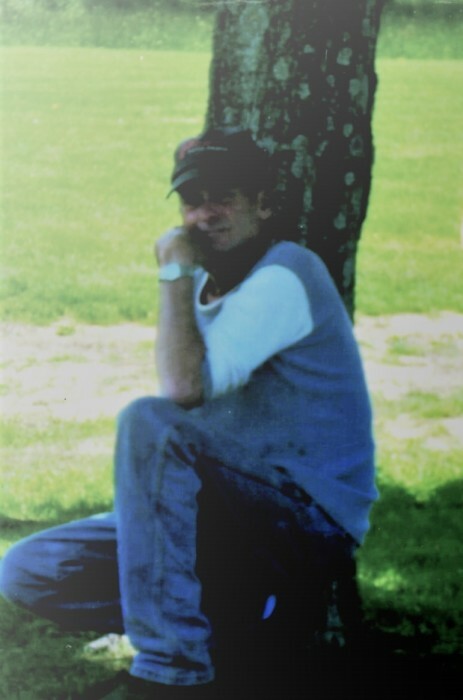 Ronald Keith Egner, age 66, of Blanchester, died peacefully Saturday, January 19, 2019 at his home with his family by his side. He was born January 15, 1953 in Cincinnati, Ohio the son of the late Jesse A. and Helen M. Mitchell. Ron enjoyed going to auctions, attending many auctions at Treasure Island Auction in Morrow. He also enjoyed collecting trains, building model cars, and painting. His greatest happiness was spending his life with his wife Joy, the “Love of his Life”. Ron is survived by his wife, Joy Jean Johnston Egner; children, Nicole Jean (Chuck) Treadway, Ronald Keith (Angel) Egner, Jr., and Jessie Lee (Kaycie) Egner, all of Blanchester; grandchildren, Jamie (Rick) Hogle, Ronald James (Haleigh) Lipps, Robert (Vanessa) Wilder, Gage Taylor (Angie) Egner, Cody Lee (Taylor) Egner, Jasmine Nicole Keith Egner, and Justin Egner; great grandchildren, Ayden Hogle, Emma Jade Hazs-Lipps, Rayden Jacob Lipps, and Cella Marie Lipps; siblings Janie Louise Schultz, William Andrew (Cindi) Egner, and Yulonda Joyce (Jim) Snell; and brother-in-law Paul Hoskins. In addition to his parents, Ron is preceded in death by a sister, Nancy Marie Hoskins. A brief service will be held 7:00 p.m. Tuesday, January 22, 2019 at Brown Funeral Home. Visitation will be held from 5:00 p.m. to 7:00 p.m. Tuesday at the funeral home. For more information or to sign our on-line register, please visit www.arehart-brown.com or see our Facebook page, Brown Funeral Home.